Bootleg ABBA - Charity Concert - 23rd March 2019 - With your help our concerts have raised almost £12,000 in the last 2 years for St. Richard's and Acorns Hospices. Rotary Club of Malvern - Welcome! The 2017 Tree of Light raised over £12,000 for good causes. The 2018 switch on ceremony at the rear of the Malvern Theatre complex took place on Monday, 3rd December 2018. If you wish to commemorate a life proceed to the page for more information. Major work took place from Friday 17th to Sunday 19th August. If you would like to support us with similar projects in the future please contact Andrew Bartlett on 07736 360063. 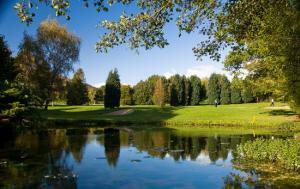 Thanks to all those who joined us on this beautiful parkland course - The Worcestershire - in May 2018. We raised over £2,000. 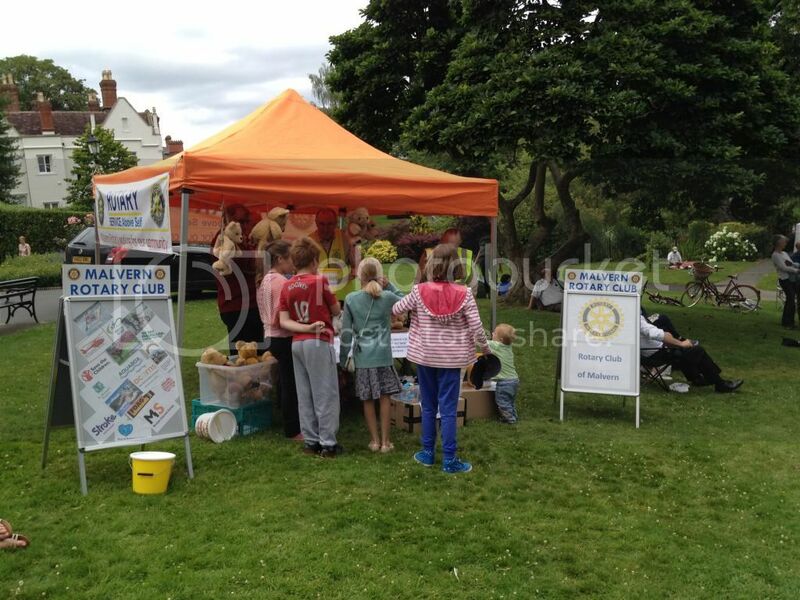 The Rotary Club of Malvern Is a member of Rotary International and Rotary International in Great Britain and Ireland (RIBI) and is based in the Worcestershire town near the City of Worcester. Founded in 1947 we comprise 35 people from a variety of backgrounds and have recently celebrated 70 years of service to people less fortunate than ourselves both in the local and international communities. We meet every Monday evening when we dine, enjoy good fellowship, listen to interesting speakers and plan new projects as well as developing existing ones. 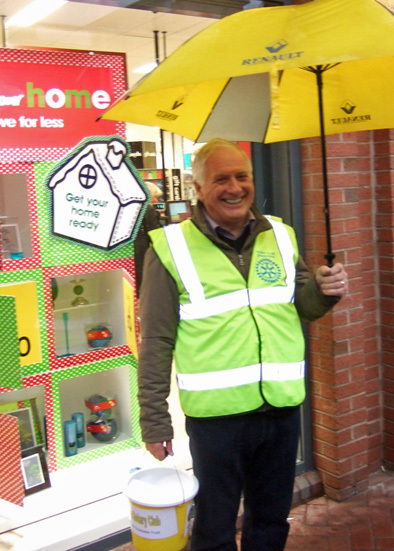 Rotary has flourished in Malvern since 1947 and the community work of the Rotary Club is an integral part of life in the town. We welcome men and women members who share the same common goal to do something worthwhile in the community with a priority being community service and the support of local charities. In addition Malvern Rotary Club supports charitable organisations involved in vital humanitarian work in many parts of the world. 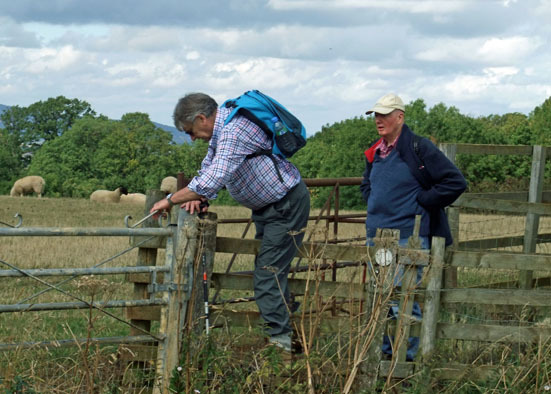 We have raised money for international projects, the principle ones being the 'End Polio Now'; Farmers Overseas Action Group and ShelterBox campaigns. Thanks to Rotary and its partners the world has seen polio cases plummet. When Rotary began its eradication work in 1985, polio was endemic in 125 countries with more than 350,000 new cases each year. This is now down to 14 new cases in the first 9 months of 2018 in just 3 countries - Afghanistan, Nigeria and Pakistan. 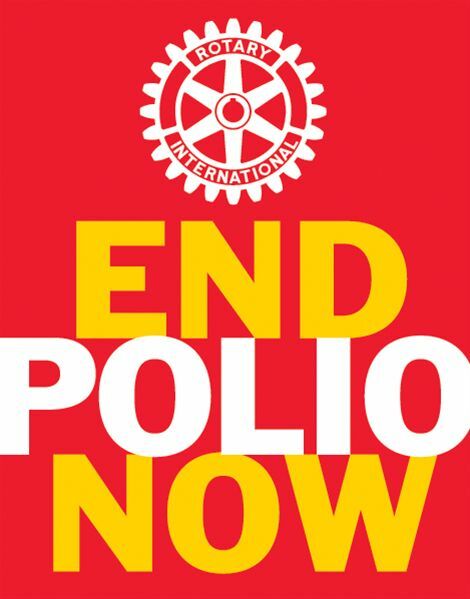 You can learn more about the work of Rotary to eredicate polio by visiting You Tube. Aquabox is an international disaster relief charity that delivers emergency water purification equipment to areas affected by any sort of disaster. Locally, Malvern Rotary Club has supported Acorns, the children's hospice; St Richards Hospice; Kaleidoscope; The Cube; 1st Malvern Scouts refurbishment project; What Makes You different Makes You Beautiful; Young Malvern and many others. We also provided finance for the purchase of an ultrasound scanner for the Malvern Hospital. There is much more to Malvern Rotary Club than can be shown here so why don't you look further into our website or come along to one of our meetings to see for yourself. You will be most welcome. The Lord Mayor of Birmingham, Councillor Yvonne Mosquito will give us an insight into her career leading to becoming Lord Mayor. Nura Ali Luhul will speak to us about Female Genital Mutilation. In 2018 golfers played at The Worcestershire Golf Club, raising over £2000 for Acorns Children's Hospice & other local good causes in a 4 Person Team Alliance Stableford where the best 2 scores on each hole counted. Download the entry form below for 2019. The three-course meal will be followed by Frank Sinatra – or at least an excellent Tribute Act. Please make sure past members, partners and inner wheel members are aware of the event. Cost is £35 per ticket.